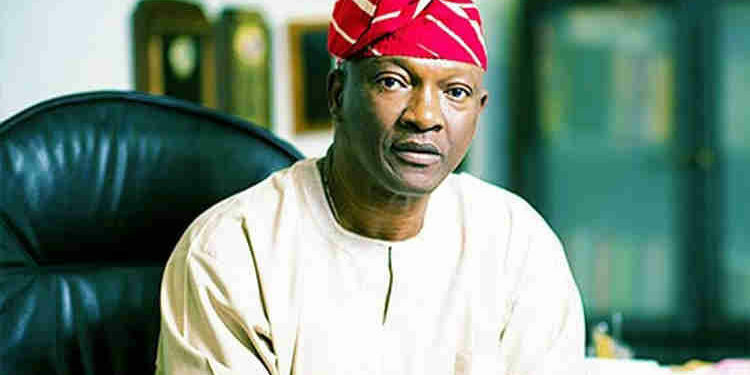 The People’s Democratic Party (PDP) has debunked rumours that its candidate in the last gubanatorial election in Lagos, Jimi Agbaje, has dumped the party. There had been rumours on social media that the popular politician had left the party due to irreconcilable differences with party. “This is an absolute fallacy and could only have happened in the imagination of the rumour peddler,” he added. Earlier in the day, another PDP stalwart Femi Fani Kayode, had in a tweet added fuel to the rumour by name dropping Agbaje and saying another of his friend had left the PDP. 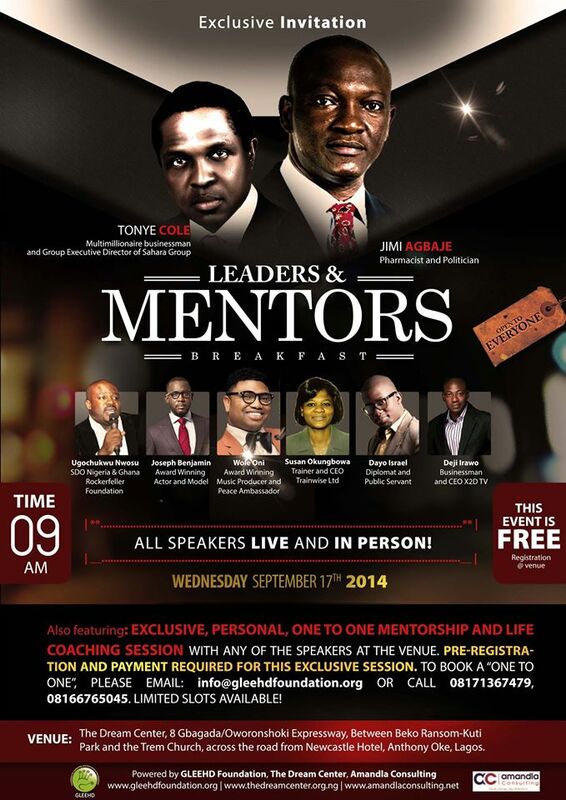 First it was Musiliu Obanikoro, then Iyiola Omisore, then Gbenga Daniel and now Jimi Agbaje. All my closest friends and brothers are abandoning ship and leaving @OfficialPDPNig! Ouch! ????? He was defeated by the All Progressives Congress candidate Babajide Sanwo-Olu. Sanwo-Olu polled 739,445 votes to defeat Jimi Agbaje of the PDP, who polled 206,141 votes. In a follow up tweet, he later debunked the rumour after ‘talking’ to Agbaje on the phone. I just received a call from my brother Jimi Agbaje.He assured me that he has NOT left @OfficialPDPNig and that the media reports were false. My brother Gbenga Daniel also reached me and assured me that though he has left PDP he has NOT joined @OfficialAPCNg. Thank you Jesus!